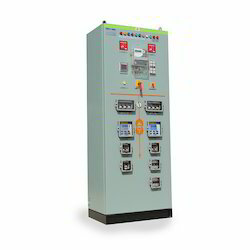 Our product range includes a wide range of load break switch, lbs panels, vcb panels, porcelain clad vacuum circuit breaker, vacuum circuit breakers and control & relay panels. 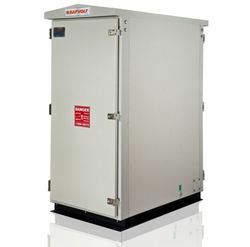 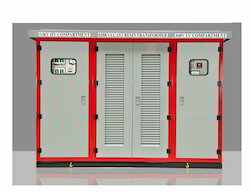 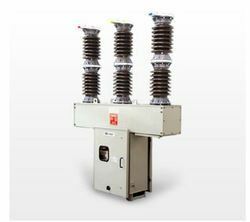 We manufacture Control Relay Panels (CRPs) used for the protection of electrical networks ranging from 11kV to 33kV. 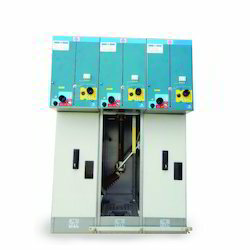 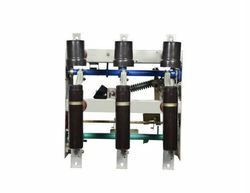 These control Relays panels are available in various combinations as single circuit or multi-circuit depending upon the customer requirements. 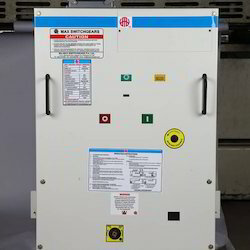 Adequate Illumination and Safety Switches Theft proof Designs. 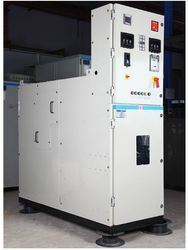 Looking for HT Panel ?